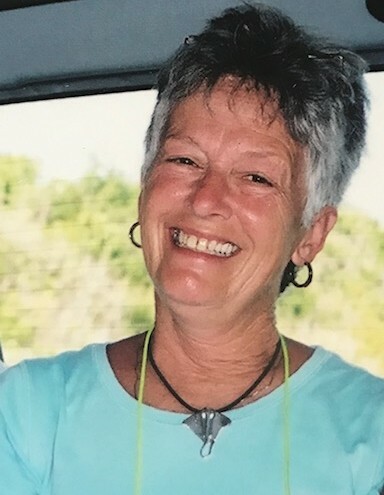 SHIRLEY ANN SPENCER, age 75 of Birmingham, passed away peacefully on October 24, 2018 at her residence at Cahaba Ridge Retirement Community. She was born in Chilton County on May 23, 1943; the daughter of the late Lincoln Robinson and the late Doris Burnette Robinson. She was a former registered nurse. She is survived by: Daughter, Angie Livengood of Clanton; Son, Jim Spencer of Denver, CO; Grandchildren, Paige Livengood and Savannah Spencer; Brother, Tommy Robinson of Seattle, WA; Brother, Johnny Robinson of Jemison; and Sister, Sue Webb of Jemison. She is preceded in death by: Father, Lincoln Robinson; Mother, Doris B. Robinson; and Sister, Gail Childress. A memorial service will be held on Friday, October 26, 2018 at 2:00pm from the Theater of Cahaba Ridge Retirement Community in Birmingham, AL with Rev. Terry Baggett officiating. A graveside service will be held on Saturday, October 27, 2018 at 10:00am from the Collins Chapel Baptist Cemetery in Thorsby, AL with Rev. Terry Baggett officiating. The family request in lieu of flowers, please contribute to the Collins Chapel Baptist Cemetery Fund, P.O. Box 1089 Jemison, AL 35085.